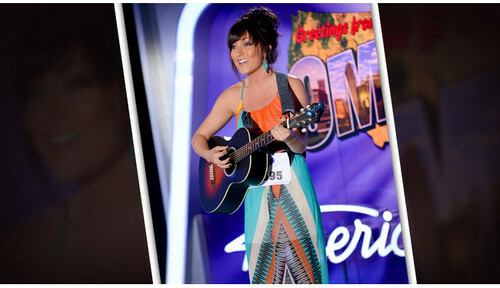 Tessa Kate. . Wallpaper and background images in the American Idol club tagged: american idol season 13 tessa kate fox. This American Idol photo might contain konzert and gitarrist.